Kristen Fritsinger, MSW, LICSW, is a licensed independent clinical social worker in private practice in Minneapolis, Minnesota. Her graduate training emphasized clinical social work, primarily mental health. She spent 12 years working with adults who have serious and persistent mental illness, with a range of diagnoses. In 2004, she joined and became a partner at DBT Associates, which was one of the first outpatient standard DBT clinics in Minnesota. It was the first outpatient clinic in Minnesota providing RO-DBT. She has been extensively trained in standard DBT since 2006. 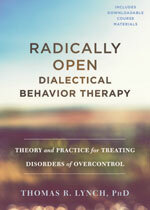 She provides individual DBT therapy to adolescents and adults, as well as co-facilitates a DBT skills group. Since 2015, she has completed several 10-day RO-DBT Intensive Workshops. 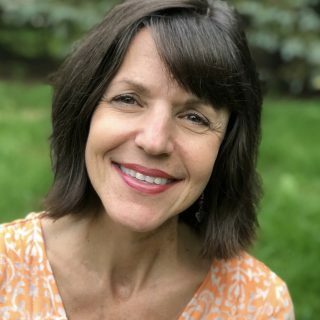 She provides individual RO-DBT therapy to adolescents and adults, in addition to co-facilitating a RO-DBT skills training class for adults and a class for adolescents. She is a member of the RO-DBT US senior clinician team and is the first RO clinician in the US to become certified as a supervisor. She has a passion for RO-DBT. Her other loves include: running with her golden retriever, watching her son play hockey, rock climbing with her daughter, and chilling out with her spouse.